It's Stephanie here to share a brand new Stamp Of The Week with you today!! 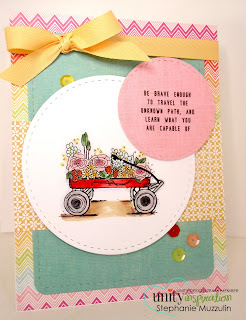 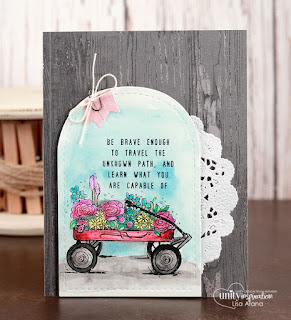 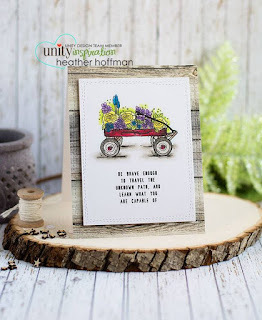 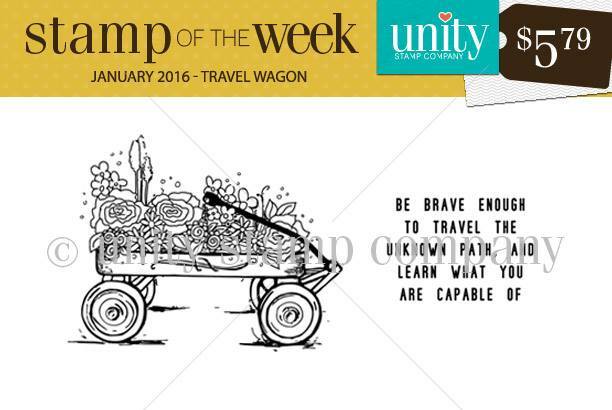 I am so in love with this one love the wagon and adore the sentiment this is going to be a great one for a special friend of mine! 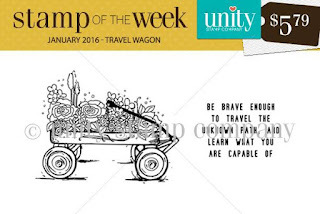 You can check out how to be a member of the SOTW here.